military inaccuracies take away from a good story. 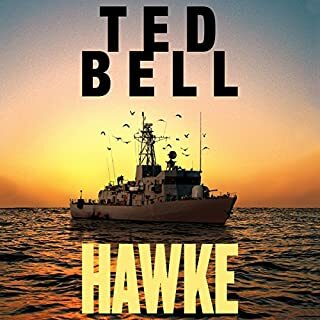 Loved the main character and would have loved to continue following him through what I'm sure will be many books but the authors seeming complete lack of knowledge about the military made the last third of this book almost enough to make me quit this book. Some of the things took me so far out of the story it was a struggle to continue. The reader has great range, does very good accents. But his choice for one character stokes, was ridiculous and took me out of the story whenever stokes was talking. Good book, that could have been great with some homework from the author.